Sometimes it’s we all need to get away from it all. Part of making couples travel unique and exciting is to do something different to what you usually do. Those weeks at work make you crave a break together. Far away from the city. A romantic adventure. Perhaps Your Dream Trip. We’re running down a list of some of the world’s most romantic adventures. From seeing the Grand Canyon at sunrise to sleeping in a treehouse. This list will have you wanderlusting in no time. They’re sure to inspire your next holiday away with your loved one. 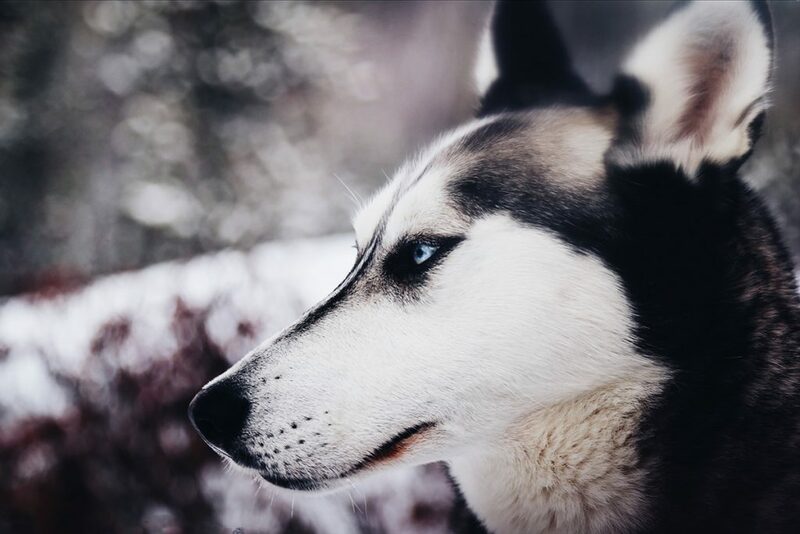 Sledding through the snow, wrapped up in your thermals whilst being pulled by a pack of huskies. Pine trees zipping by. A white winter wonderland. OK if you’re a beach person it probably sounds terrible. But there’s a great to be said about the peace that snow brings. Out in the wilderness with you and the dogs. It’s difficult to become closer to nature. To travel on train through a landscape is one of the greatest adventures you and your partner can have. We’re not talking about a stuffy, unreliable commuter train either. We’re harking back to the golden age of travel. At a time when to travel between A to B was a special occasion and the transportation method made you feel special. 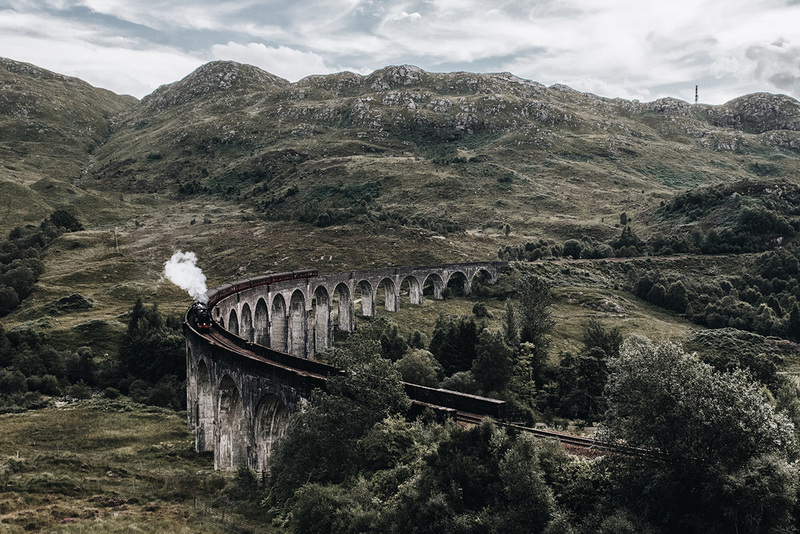 With recent blockbusters such as Murder on the Orient Express brining steam travel back in to the spotlight, there’s plenty of luxurious travel suppliers to choose from too. Out in the African plains seeing wildlife that we typically only ever see in zoos or on films is a wonderful experience. It’s a spectacle to be able to see the magnificent animals roaming free in controlled national parks. 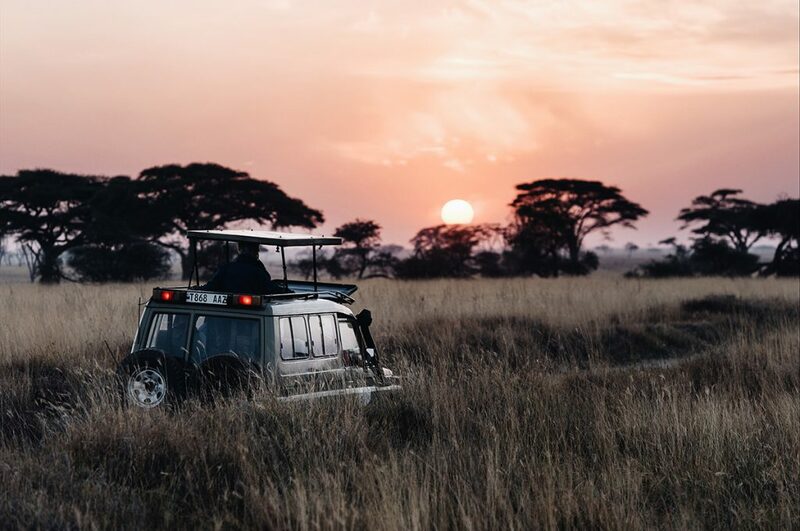 There are many safari resorts that are also committed to ensuring conservation efforts are maintained, such as Feline Fields. In times when some of these animals and in real danger of becoming extinct it’s important to remember that any contributions to these efforts are greatly needed and appreciated. Having an evening cocktail on the patio of your hotel room whilst elephants graze close-by is surely a once in a lifetime experience to be shared. The Great American West. The vast Australian outback. Two fantastic landscapes. Two opportunities for staying on a resort and exploring what the land itself has to offer. 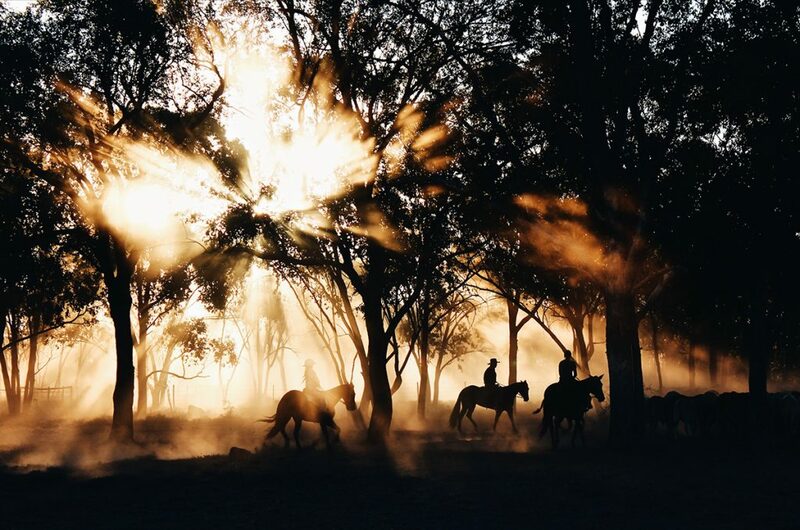 Read our feature on ‘The Finest USA Ranch Stays’. Disconnect from the city, learning how to work with the animals on the ranch. Harness your inner cowboy and cowgirl. In the evening, spending time around a camp fire, cooking your dinner has to be up there for experiences. There are certain areas in the USA that are so far from civilisation that may make excellent spots for stargazing. The night sky is truly dark making the stars stand out and look as though you’re that much closer to the far away galaxies. Adding that special twinkling to your couples travel experiences. 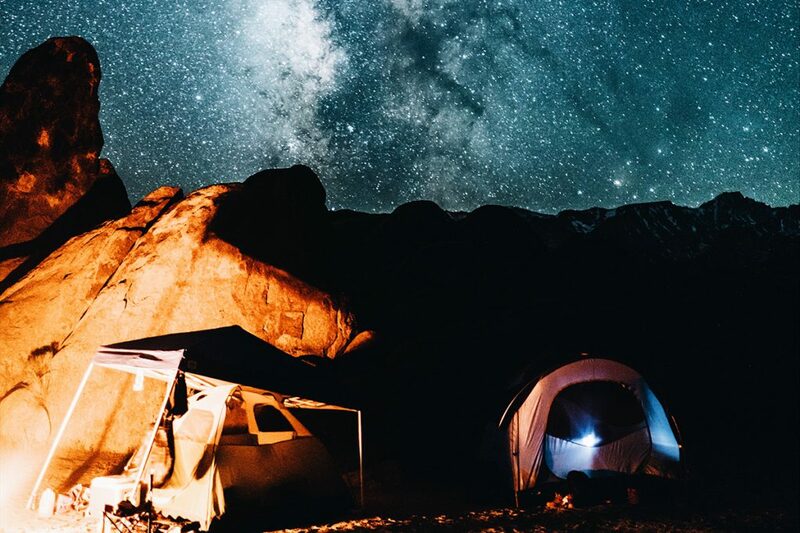 National parks such as Joshua Tree or Yellowstone make for excellent spots, particularly if you want to photograph landscape features juxtaposed against the night skies. 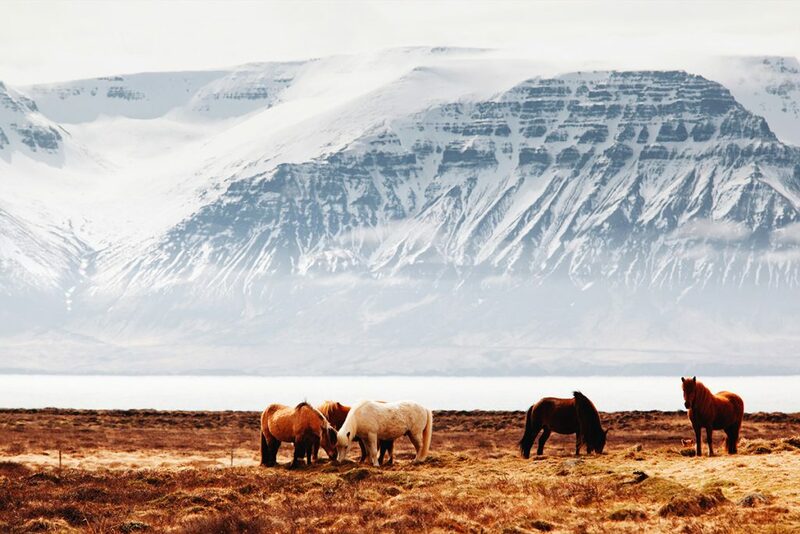 Iceland plays host to some of the world’s most stunning scenery. Volcanos, hot springs, mountains, and the crisp Atlantic Ocean. Taking a road trip around the small island is the best way to see it, just be sure to pack a raincoat. Iceland gets well over 200 days of rain. The ION hotel is a romantic place to visit and seeing the northern lights is a distinct possibility if you time your trip right. 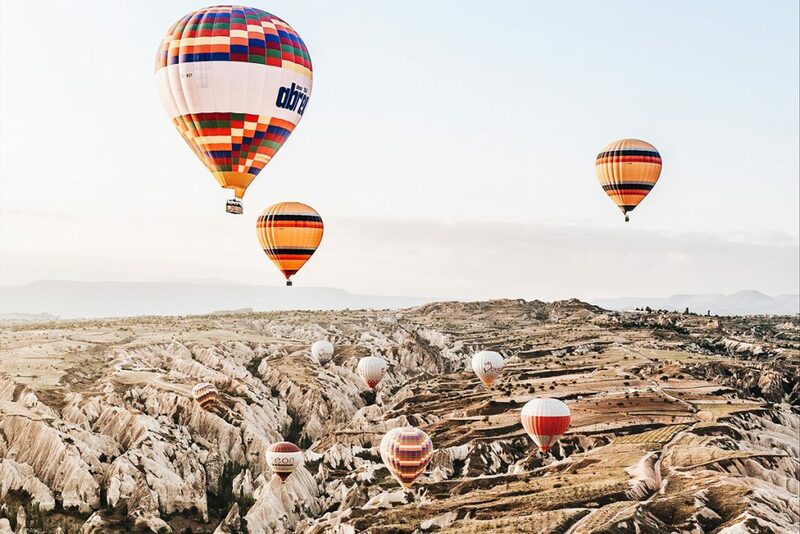 Drifting over the serene landscape in Turkey amongst a collective of other brightly coloured hot air balloons is a spectacle. Way up in the sky with very little noise is a peaceful and romantic way to watch the sun rise over the hills. If you’re looking for somewhere to stay too then Argos in Cappadocia is bliss for a couples retreat holiday. 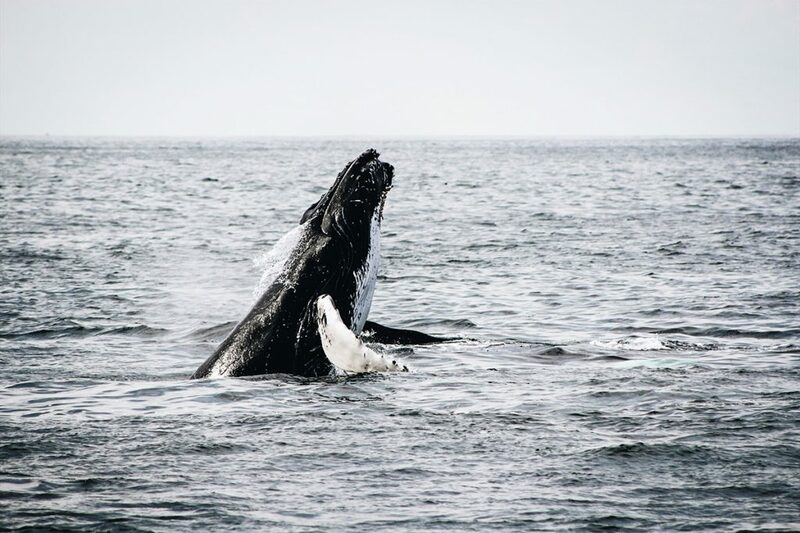 There’s something special about watching the world’s largest mammals glide through the vast blue ocean as they migrate the thousands of miles that they do. The West coast of the USA is a particularly great location as they travel from south to north throughout the year. Making their way north they take advantage of the cooler waters. There’s special lookouts all along the coast so you can track your favourite species along their route. Of course if you want to get closer to the action then there are plenty of tour operators ready to take you out into the Pacific on their boats. Be sure to bring a camera! Getting up early to the sea the golden sun cast shadows across this stunning chasm of rock is a sight that you should never miss in your lifetime. It’s gives you a perspective of just how small we are. 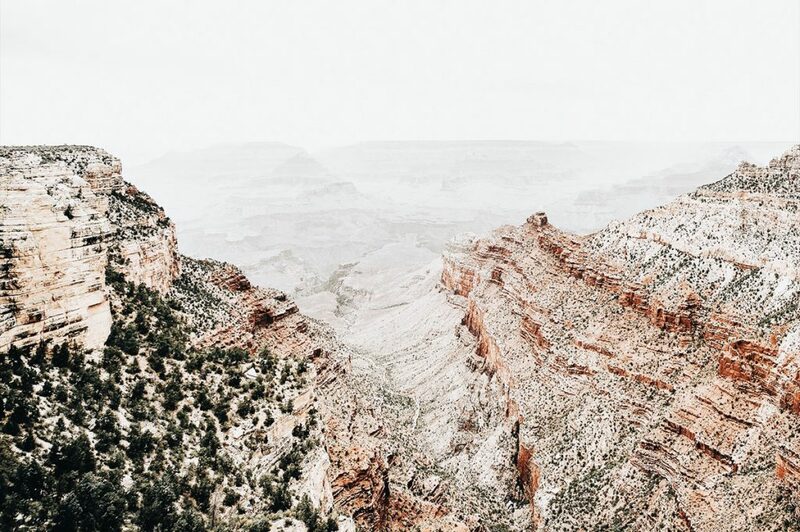 There are plenty of tour operators in the nearby cities (Las Vegas, Sedona, Phoenix) that operate jeep tours and helicopter rides through the canyon. If you’re really looking for an authentic experience then couple the sunrise with a canyoning trip down the Colorado River. 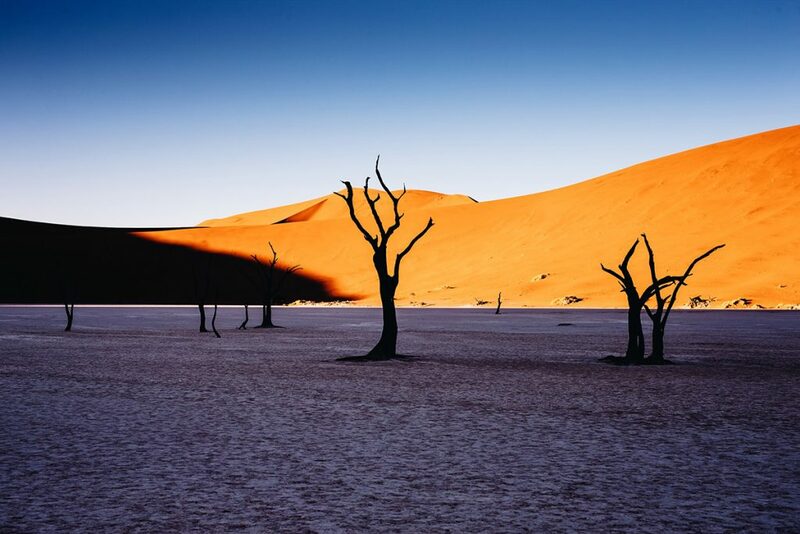 Namibia is of course famous for its huge sand dunes that appear a whole manner of reds, oranges and yellows as the sun casts its glow throughout the day. Italian panache. Delicious food and drink. Romanticism. 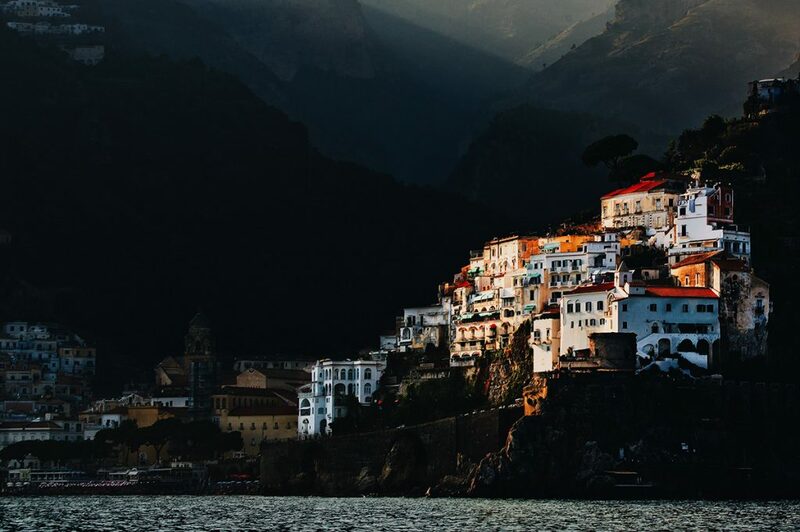 Italy has it all and the Amalfi Coast is one of, if not the most beautiful coastline in the world. High cliffs overlook lemon groves teetering over the azure sea. Really this place needs no introduction. It’s simple enough just to say, you must go here for a romantic break. Why not stay at the Hotel Santa Caterina for a really romantic adventure for couples.